In many games, Halloween events are starting to pop off, and of course we’re seeing Halloween sales as well. 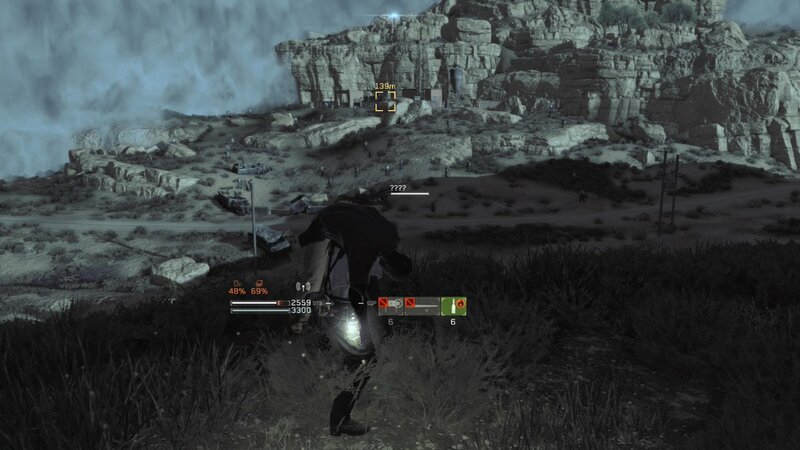 One such occasion is with Metal Gear Survive. If you’re still playing this infamous game, you can hop on over and earn some new goodies, including a new accessory from everyone’s favorite Silent Hill villain, and music cassettes that are clearly meant to remind us of Castlevania Requiem. SINGLE Play Event “The Researcher’s Story (Special Edition)” Coming Soon! Earn Battle Points (BP) by digging the base camp, and unlock items and gears!